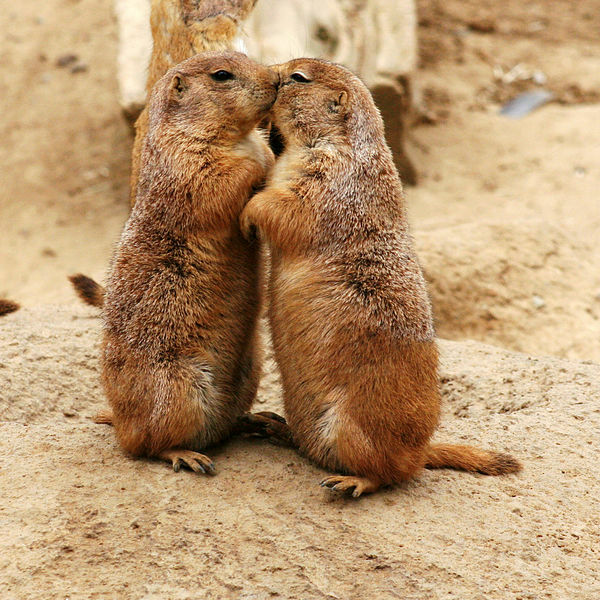 According to one article, the FWS said the use of the chemicals could damage ferret recovery efforts and impact other federally protected species, and that EPA should consult with FWS over their use “because the range of the black-tailed prairie dog overlaps with the black-footed ferret, one of the most critically endangered mammals in the United States.” The black-footed ferret relies on the prairie dogs as one of their major food sources. The FWS also expressed concerns that the use of these chemicals might lead to potential mortality of migratory raptors. In response, EPA published notice in the Federal Register yesterday, Oct. 7, which can be found here. EPA is requesting public comments on a June 5, 2009 petition from World Wildlife Fund requesting that the EPA suspend registration of Rozol, which had been approved in May. EPA will accept public comments until November 6, 2009. Thanks for bringing this up very interesting topic.